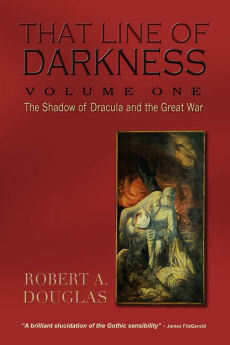 This selection was originally to be included in my discussion of the trials of Oscar Wilde in That Line of Darkness: The Shadow of Dracula and the Great War Encompass Editions, 2012 but was excluded in an effort to tighten the chapter. I think it works better as a standalone piece. All your life you have stood apart from others. You have never let the world soil you. To the world, as to myself, you have been an ideal always. Oh! be that ideal still…men can love what is beneath them —things unworthy, stained, dishonoured. We women worship when we love; and when we lose our worship, we lose everything, Oh! don’t kill my love for you, don’t kill that. There was your mistake. There was your error. The error all women commit. Why can’t you women love us, faults and all? Why do you place us in monstrous pedestals? We have all feet of clay, women as well as men: but when we men love women, we love them knowing their weaknesses, their follies, their imperfections, love them all the more, it may be, for that reason. It is not the perfect, but the imperfect, who have need of love. It is when we are wounded by our own hands, or by the hands of others, that love should come to cure us—else what use is love at all? All sins, except against itself, Love should forgive….What this woman asked of me was nothing compared to what she offered to me. She offered security, peace, stability. 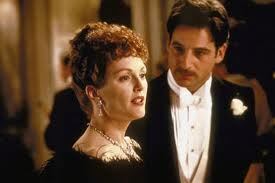 The sin of my youth, that I thought was buried rose up in front of me, hideous, horrible, with its hands at my throat. I could have killed it forever, sent it back into its tomb, destroyed its record, burned the one witness against me. You prevented me. No one but you, you know it. And now what is there before me but public disgrace, ruin, terrible shame, the mockery of the world, a lonely dishonoured life, a lonely dishonoured death, it maybe some day? The words virtually leap from the page in their poignancy and prescience. 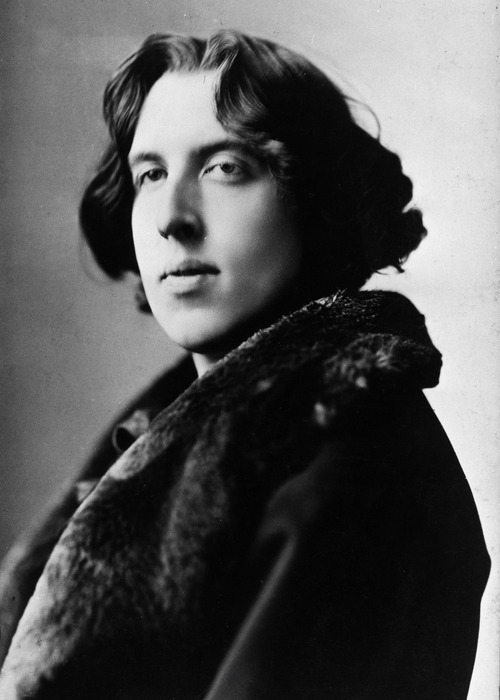 When 1895 opened, Wilde was at the apogee of his professional career; within a short period, his personal disintegration began: the derision and hostility during his trials, followed by public disgrace, imprisonment, self-imposed exile and premature death. 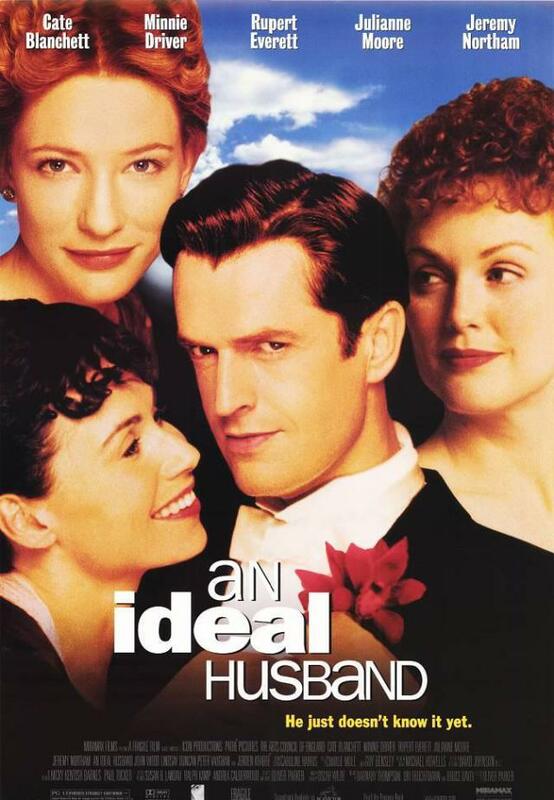 In An Ideal Husband, Wilde offers perceptive insights into the perils of idealization, and simultaneously reveals the generosity inherent in the recognition of human imperfections that inform personal relationships and provide an alternative to the baying for blood that the public often relishes inflicting upon disgraced public figures. The perspective articulated by Robert that men are imperfect creatures is a counterpoint to the sentiments expressed by Stoker’s male characters in Dracula when they idealize Mina in one-dimensional terms virtually assigning her to a pedestal and demonize Lucy after she has become a travesty of the ideal woman. Wilde reflectively recognized the pressures and dangers that a woman can project upon an idealized man, while dramatizing her difficulty accepting his shortcomings as part of her love. The reasons why a woman would feel the need to idealize a man can only be inferred from the text. Gertrude does volunteer work to supplement her husband’s work as an M.P. 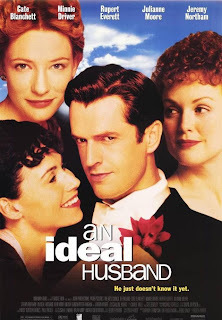 and investigates “Factory Acts Female Inspectors, the Eight Hours Bill, Parliamentary Franchise.” But her identity and integrity depend upon the status of her ideal husband. If that is jeopardized, so too are her work, marriage and love at risk. Her sense of self is inextricably connected with that of her husband. The demands of the purity movement likely created enormous pressure on women to expect nothing less than absolute moral incorruptibility from their men. What Wilde understood, that the purity movement did not, was that when women were denied the opportunity to develop themselves, they may have had no alternative but to either worship or punish men. The women in the social purity organizations influenced public policy through their lobby, but they possessed no real power to shape public policy as administrators. Since they could not sit as members of Parliament or vote in national elections, they derived a sense of worth through projecting their fantasies of what was noble and inspiring onto influential men whose political fortunes could crumble taking the women’s fantasies with them. As a consequence, self-righteous Puritanism justified their pillorying the Dilkes, Parnells and the Wildes of the world. 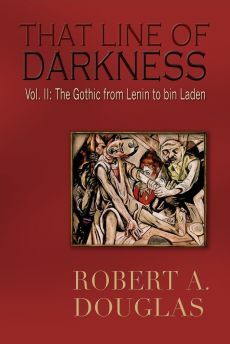 As the blackmailer, Laura Cheveley sardonically reminds Robert: “Nowadays with our modern mania for morality everyone has to pose as a paragon of purity, incorruptibility, and the other seven deadly virtues—and what is the result? You all go down like ninepins one after the other. Not a year passes in England without someone disappearing. Scandals used to lend charm, or at least interest, to a man—now they crush him.” What Laura does not say is that his wife will also “go down” because any influence she exercised was entirely dependent upon him avoiding any whiff of scandal. Given that Gertrude Chiltern has internalized social purity values, she would be susceptible to intense and potentially punitive scrutiny. A scandal would sabotage both his career, and his wife’s efforts. Owing to the fortuitous intervention of Lord Goring, Robert’s rich, indolent friend and the dispenser of much of Wilde’s rapier wit, the damaging letter from Laura Cheveley is successfully retrieved. He urges Gertrude to rescind her demand that Robert sacrifice his public life for his youthful peccadillo by accepting the cabinet position. 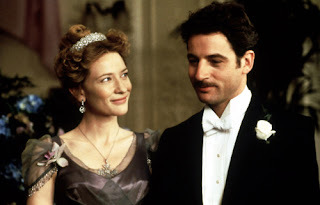 Gertrude re-establishes her faith in her husband, and Robert retains both his wife and his good name, an ending that, given what subsequently happens to Wilde personally, sadly illustrates Wilde’s credo that art was not a reflection of life. A careful reading of the text suggests that compassion can override the moral absolutes of the purity movement. As Lord Goring reminds Gertrude, elements of weakness reside in everyone, and “life cannot be understood without much charity.” At the same time, Wilde may be intimating that the purity movement, which was often led by men, did strengthen the separate spheres doctrine that prevented women from developing their potential. When Robert in Ideal Husband compares the sins of his youth to a monster at his throat that he could have destroyed, he is expressing one of the most powerful cultural metaphors at the end of the nineteenth century. Although also exemplified by Mr. Hyde in literature and press reports of Jack the Ripper, Wilde’s image finds a most uncanny parallel in Stoker’s description of Dracula’s destructive transformation of Lucy. These samples from literature and the media illustrate a Zeitgeist that sought to medicalize health and normality and to reconfigure the cultural construction of manliness by legislating morality. They put individuals increasingly at risk if their values veered from the norms. A person could be the target of ridicule, be marginalized or destroyed.